After breaking onto the scene in 2013, things moved pretty fast in their native Sweden. Galavant’s debut single ‘Tonight’ was awarded with certified platinum and garnered well over 6 million streams on Spotify in Sweden alone. 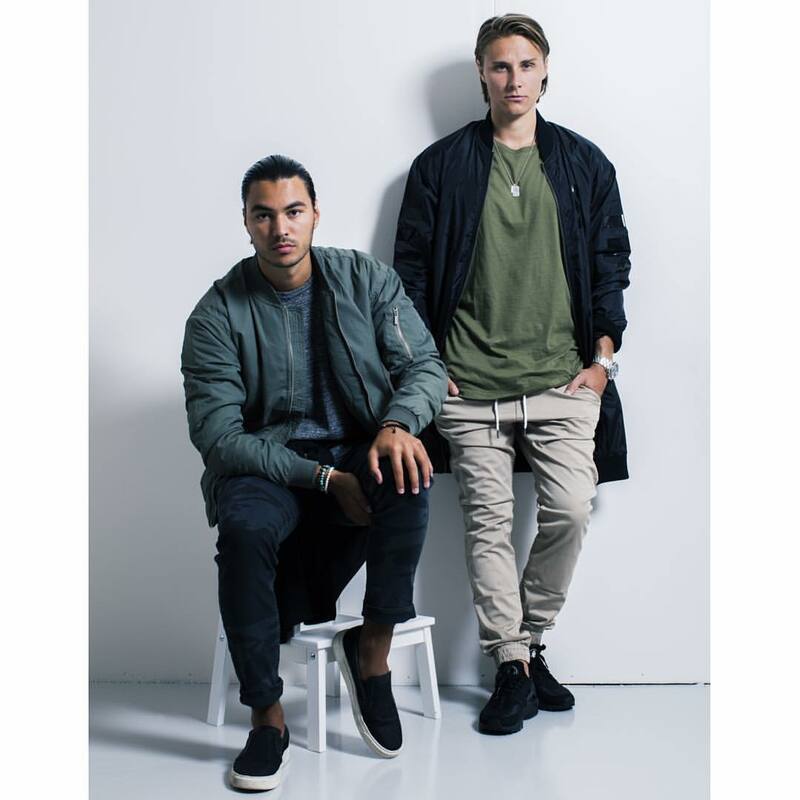 Twenty-two weeks in the Swedish Top 100 made their success undeniable. Their swift rise to stardom fueled no less impressive wave-making in the live aspect of the music industry. 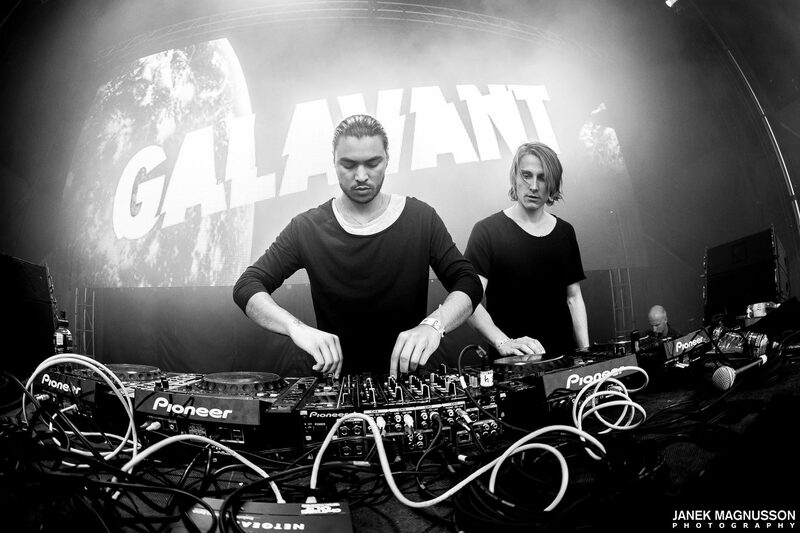 Galavant wowed crowds on a regular basis through some of their biggest and most prestigious gigs in Scandinavia, including their set at Summerburst Festival in front of 45.000 people, who all got to witness the musical prowess of debut single ‘Tonight’ as the festival’s theme song. 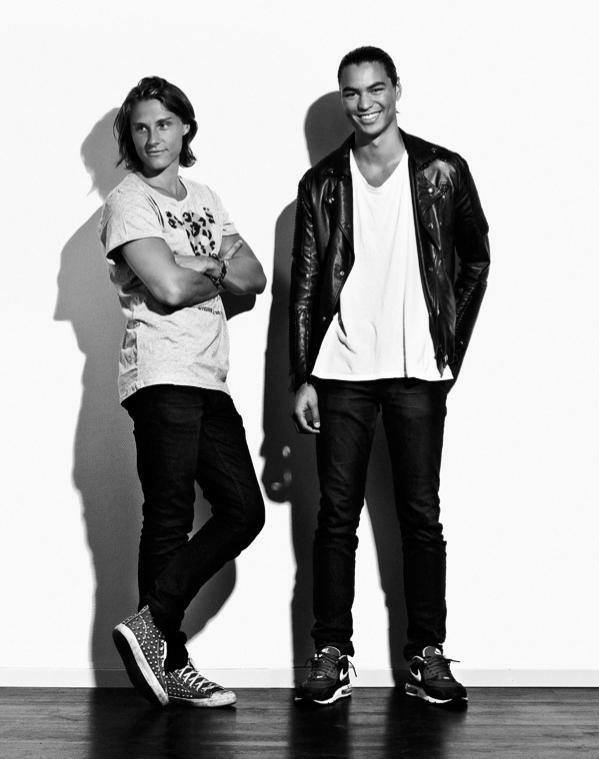 Together with Carlsberg, Galavant even brandished their acclaimed sound at Axwell’s own concept: Where’s The Party! 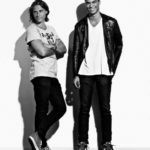 Now, Galavant have released on labels such as Ultra Music, Universal, and Ministry Of Sound, dropped bombs such as ‘World Of Dreams’, ‘Rule The World’, ‘Sing This Song’, and ‘Zero’, and signed with two new major partners: Armada Music and Sony. 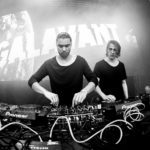 Championed by the likes of David Guetta, Avicci, Daddy’s Groove, and more, Galavant have achieved great things in a short amount of time and will continue their ridiculously swift ascend, focusing on an new and fresh sound. Galavant are aiming for the world! Soon, that’ll prove to be yet another wise decision.